Got a birthday coming up? An anniversary? A new job? Or maybe you just want an excuse to eat something amazing? Don't worry, we won't judge. We're big fans of celebrating the little moments in life -- like a beautifully sunny day or a random weeknight evening when there's nothing to do but cook something delicious. 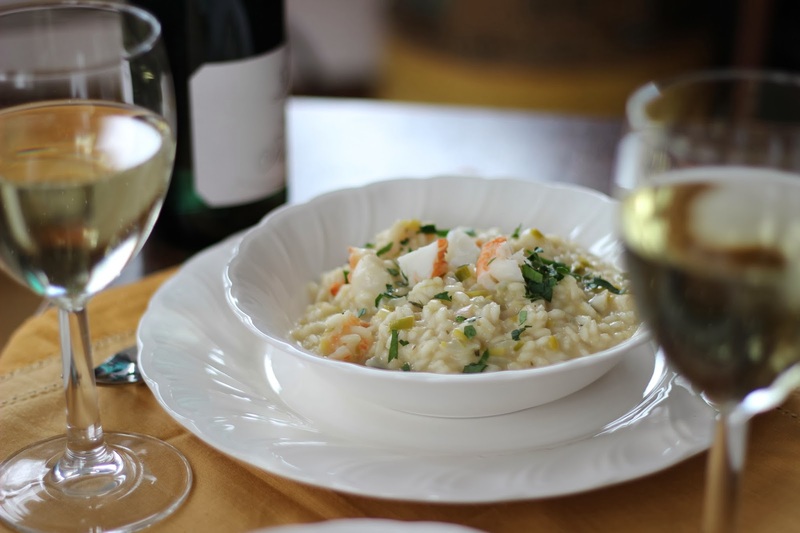 And on days like that, there's nothing more perfect than this deliciously creamy lobster risotto. If you love seafood, this is a meal you won't want to pass up. 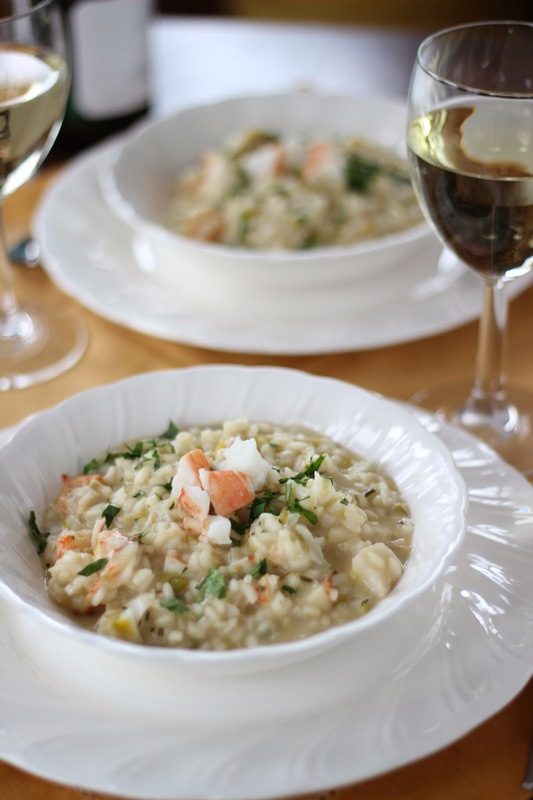 And if you love a good risotto, that's an even better reason to copy down this recipe to make at the next available opportunity. The dish takes on a nutty character from slightly browned butter, and a creamy character from being finished with Mascarpone cheese. A bit of lemon zest cuts the richness and brightens the entire dish. Intimidated by working with lobster? You needn't be. This luxurious dish is remarkably easy (and affordable) to make with frozen lobster tails, which are available at a variety of better meat counters. You won't have to tangle with a live lobster, or deal with digging meat out of obstreperous claws. You simply thaw, steam them and then slice them open with a knife or kitchen shears to remove the delicate sweet meat. Hint: rather than opting for one large tail, choose smaller tails, since their flesh is more delicate and their lobster flavor often sweeter. There’s nothing better than a hearty bowl of oatmeal on a winter morning. But, sometimes our schedules just won’t allow it. That’s where these delicious chewy granola bars come in. These filling bars are packed with hearty goodness, like buttery oats, almonds and dried fruit, and they don’t contain any of the preservatives found in store-bought varieties. 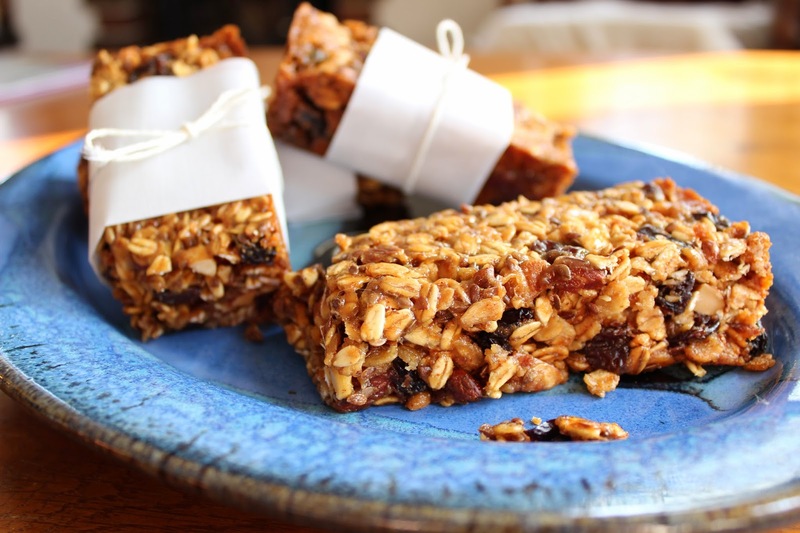 And, while they're not cloyingly sweet like some granola bars, honey and a bit of brown sugar provides a nice balanced sweetness alongside unsweetened dried cherries. 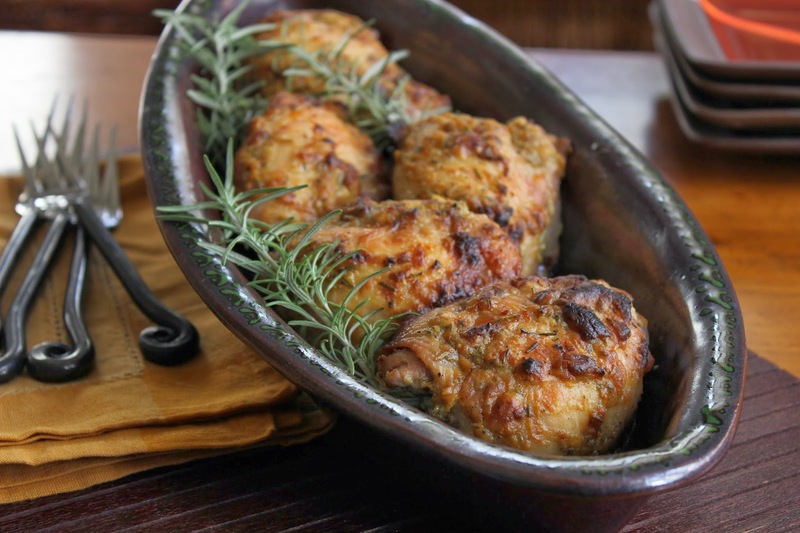 We love this recipe since it's highly customizable. Love a little chocolate for breakfast? Make peanut butter and dark chocolate chip granola bars with pecans. Try peanut or cashew butter instead of almond butter. Sub out the flax seeds for sunflower seeds. Add raisins, dried pineapple, coconut... the sky is the limit. Just keep the proportion of dry to wet ingredients the same and you're all set. Best of all, they come together quickly, so you can devote your time to other, more important tasks... like making your morning coffee.